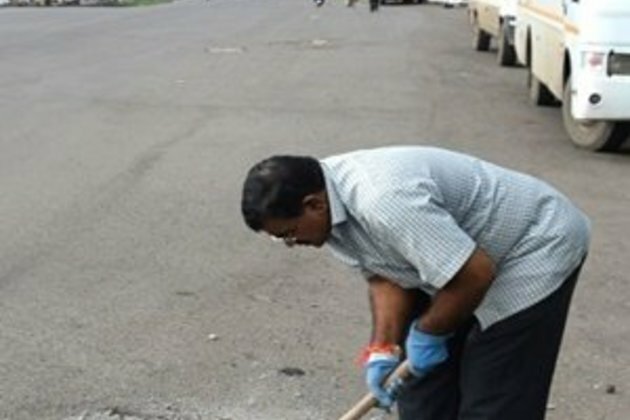 Navin Lade, a resident, claims to have recorded more than 27 000 holes on the website www.mumbaipotholes.com, although local officials dispute his findings. Government statistics show that potholes were responsible for the deaths of 3 597 people across India last year, an average of 10 a day. "Recognition of our work has given me strength to deal with the pain and wherever I go I feel Prakash is standing with me" says Bilhore.